Lydia Spalding is a lefty pitcher/outfielder headed to the Big Ten. 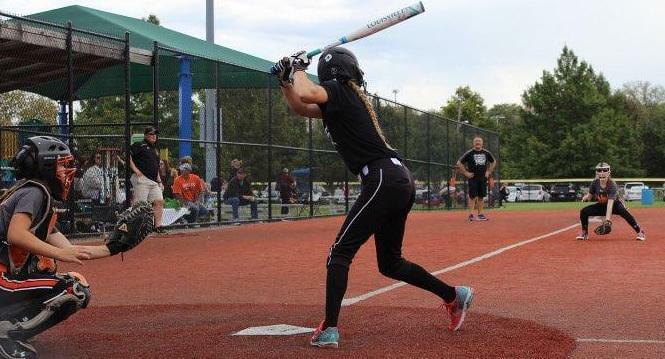 Extra Inning Softball is releasing our list of the top 100 players in the Class of 2021--those current sophomores whom we feel will have the best chance to make an impact at the collegiate level and beyond and these rankings will also reveal which college programs had the best recruiting classes! This week we work through the Top 50 and today feature players No. 50 to 41 with standout talent from states like California, Georgia, Ohio, Oklahoma, Texas and more. We will unveil 10 prospects per day as we move down the list from 100 to No. 1 and then also publish lists with the prospects ranked #’s 101-200, 201-300, 301-400 and 401-500. Also, look for our profile of the #1 rated player and the list of the Top College Team Recruiting Rankings for the 2021 class. To see the complete schedule of which lists have been or will be released on what days, click HERE.